First up, a very Happy New Year to you all. It's always an interesting time of year, a mix of longing for a return to the long and lazy days of Christmas, whilst already forming plans and really ramping up for a new year with energy and optimism. 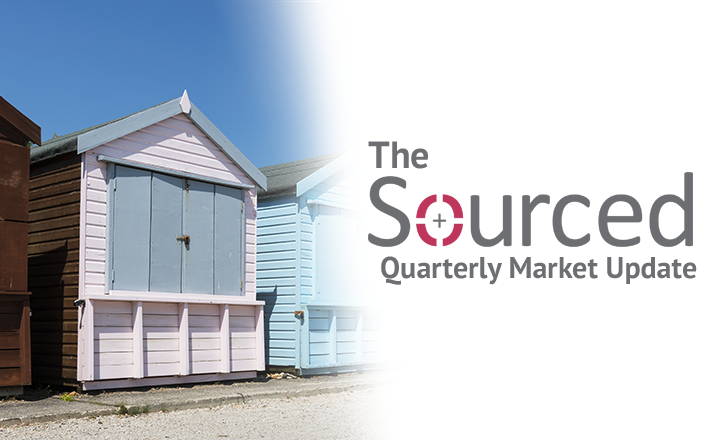 We are now all back on deck at Sourced, having enjoyed a well-earned break, and looking forward to a busy 2017 both here in Christchurch and Auckland. In this quarter update, we look at the whole of 2016, bringing you a view of the year that was, and a sneak peak of what to look out for this year. We hope you enjoy it! 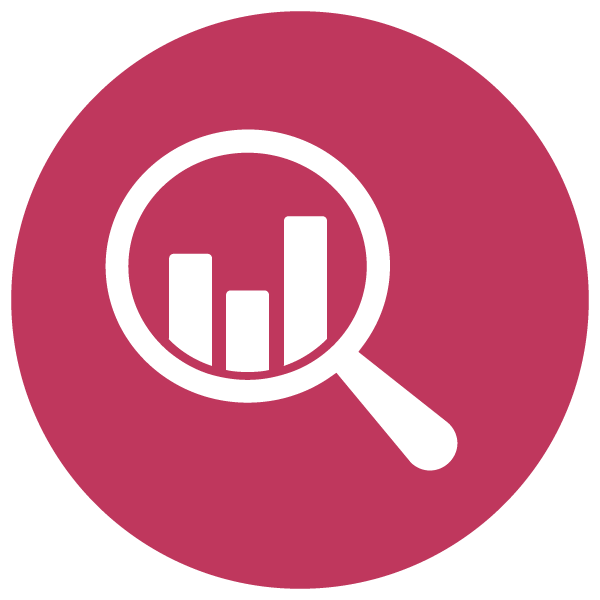 You will see a Sourced Report coming to you in early 2017, but we encourage you to contact us if you're looking for any specific market intelligence, salary surveys, role positioning or similar. We're in a unique position to watch the market as it evolves, and always happy to share these insights. With a market driven by both contract and permanent requirements, 2016 really was a mixed bag, however, overall, a market best described as 'business as usual'. While permanent recruitment continued at a constant pace across most areas of IT, there was a definite focus on growth in highly specific/targeted areas, and otherwise recruiting for attrition, which was very low across the year. From a retention perspective, it was a very positive year for employers, with valued team members tending to be looking for stability, interesting project challenges, work/life balance and growth opportunities. With a market offering little in the way of significant growth or exceptional projects, there has been very little incentive to consider a move in 2016 and this has resulted in tighter, collaborative teams promoting strong internal culture. We are predicting 2017 to be a busy one for Fixed Term and Contract markets due to several very significant system implementation projects coming to the South Island. We have certainly noticed that the recruitment we have had underway has been appointing candidates, who are new to Christchurch, into specific/targeted gaps. At the same time, we’ve also been redeploying highly skilled professionals who were affected by redundancy into new roles, and companies who have grown in small numbers (>5). From a contract perspective, while the year started off very quietly, by the end of the 3rd quarter it was well and truly underway as plans started for some notable projects coming online in 2017. Coming off the back of a BAU year, we are predicting 2017 to be a busy one for Fixed Term and Contract markets due to several very significant system implementation projects coming to the South Island. As mentioned above, we are continuing to draw heavily on international and expat candidate markets, with active movement within the Canterbury region down. Those choosing to move within the Christchurch market have tended to be moving for hands-on/mid-senior level roles. Otherwise, these candidates have been specifically headhunted by clients for their skills and capabilities, or are those affected by planned or actual restructures. We certainly expect most restructures to now be behind us, and are looking forward to a year of growth opportunities for many. We are looking for a Customer Support Analyst with the ability to build strong interpersonal rapport with customers and teams, alongside a ‘can-do’ attitude and strong attention to detail. A competitive salary is on offer with the chance to join a professional, motivated team that promotes team spirit and high quality results, in an internationally renowned organisation in a state of growth. There is an outstanding opportunity for an experienced SharePoint Developer to join a successful, high-profile, and caring company. You’ll become part of an engaged workforce who encourages collaboration and communication, and embraces change and innovation. This role offers the chance to develop game changing applications that will change and enhance people’s lives. We are looking for an ambitious, collaborative, and forward-thinking Lead Software Tester to join a highly successful, privately owned New Zealand enterprise. This role offers a fantastic chance to lead a close-knit testing team, whilst working closely with the wider Christchurch technology group. With high-profile projects that will shape the next 9-12 months due to kick-off shortly, this is a great time to come onboard. It was lovely to see out 2016 as a team. 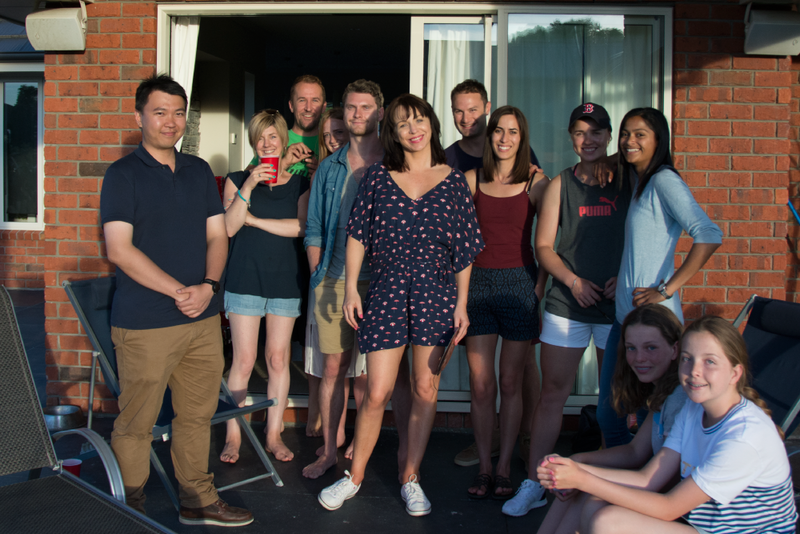 We had a 'welcome-and-farewell' Christmas party, saying a sad farewell to two of our Christchurch team members who are heading off on international travels. We also welcomed in a new team member, who had returned from their international travels, joining us as our Office and Candidate Manager. It was a typical kiwi Christmas affair with family, a BBQ, backyard cricket and terrible Christmas music. We’d like to take this opportunity to extend a huge welcome to Victoria Knopp – we’re really excited to have her on board and she is already an integral member of the team. We hope you'll enjoy working with her in the areas of candidate and contractor support. In terms of candidates in demand, 2016 was very much a broad market. 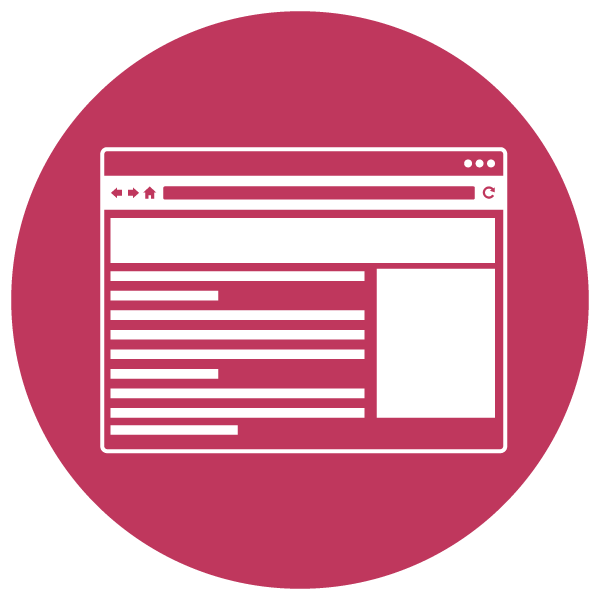 In the permanent space, recruitment was very much geared towards the Software Development/Applications side, with a continued but measured demand for Project Managers, Developers, Business Analysts and Testers. Infrastructure roles also remained constant, tending to sit at a Helpdesk/Support and Infrastructure Engineer level with very little movement in the Management/Team Leader space. We’re certainly continuing to see a level of stability in the Management/Team Leader space, with retention levels being very high, and little in the way of new position creation. This does present some challenges for those looking to progress their careers, however it remains a positive for employers from a team stability and leadership perspective. As we alluded to above, recruitment for 2016 was very well planned, targeted, and rarely in volume. On the contracting side, again this tended to come in ones and twos, and was heavily geared towards Project Management and Business Analysis. Overall, recruitment for this space was predominantly focused on planning for projects kicking off in 2017. Watch out for demand in the BA, Technical Analysis, Test, Project and Programme Management space. This year, we are looking ahead with interest. We can see very large projects for the market on the horizon, which may see a movement of permanent employees towards contract and fixed term roles. This would certainly lead to a much more buoyant contracting market than we have seen in 2016. These are very large and high profile projects that will pick up a lot of resource from the local and national market, and really offer some career-defining opportunities. Watch out for demand in the BA, Technical Analysis, Test, Project and Programme Management space. Overall, 2016 was certainly the year of BAU and steady as she goes. We see 2017 as the 'Year of the Project', but how quickly these projects ramp up is yet to be seen, with all of them still in their planning stages. From a permanent perspective, we are seeing the first signs of a return to growth, but will this be tempered by a resource shortage in the wake of large projects soaking up talent pools? Watch this space. Not everybody is driven by the pace, challenge, and change of large scale projects. Work life balance, learning opportunities, growth and development and a positive work environment remain top on candidate's wish lists, with salaries remaining static. With retention having been at such a high level, clearly employers are putting in the work to ensure they have highly engaged, rewarded, and fulfilled teams. Hiring someone who is a bad team fit can have a negative impact on your company and your team. If you need help finding the right employee, take a look at our top tips on how to hire for team fit. As a new generation joins the workforce and a large portion of Kiwi’s aged 65+ work past retirement age, New Zealand’s workforce is becoming multigenerational. Check out what you can do to ensure collaboration between different generations. If you feel that your career is on halt, or if you’re unhappy in your role, it's good to reassess your goals to get you back on track. Find out how to successfully defrag your career. In the workplace, making a great first impression is important. 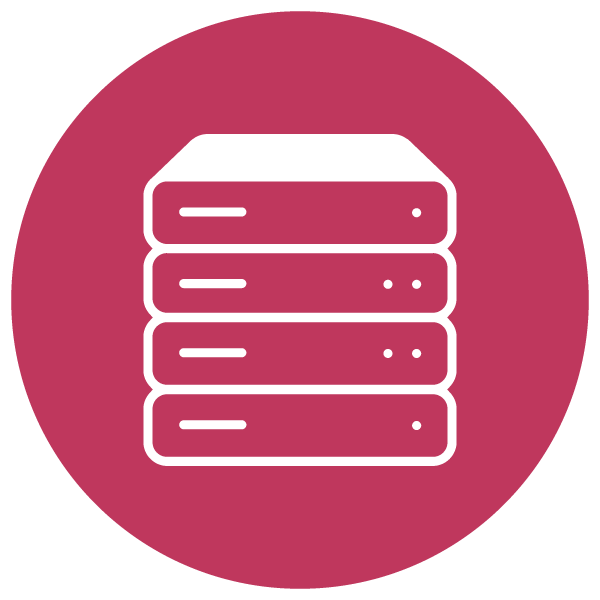 Find out our top tips on how to do this successfully in your new IT job. With technology constantly shifting, and new roles cropping up, now is a great time to acquire new tech skills. Upskilling yourself can make you stand out as a valuable employee. Find out how to upskill yourself for 2017's tech jobs here.